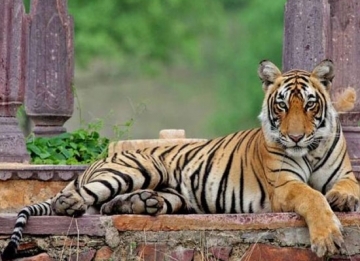 Embark on this Gems of Golden Triangle Tour of 6 nights and 7 days where you will experience the best of North India in merely a week. 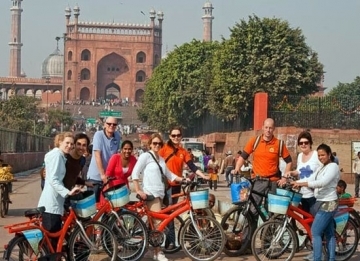 The tour will take you to historic and most kaleidoscopic cities of New Delhi, Jaipur and Agra. 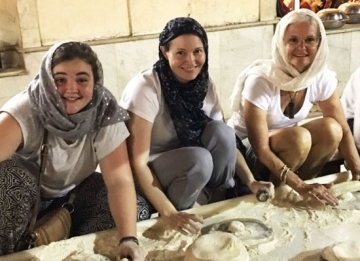 The package includes stay at hotels, guided tours and entry fees to monuments and buildings. 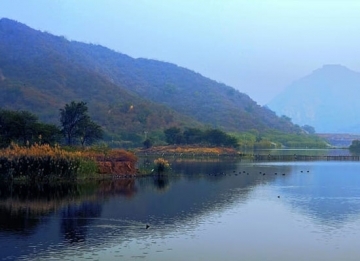 In every city, you are going to observe a distinct feature, the highlight of this tour. 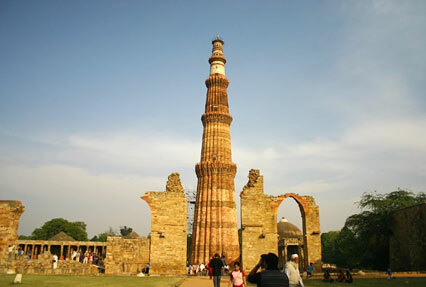 After your arrival in Delhi, the capital of India, get transported to your hotel and complete the check-in formalities. 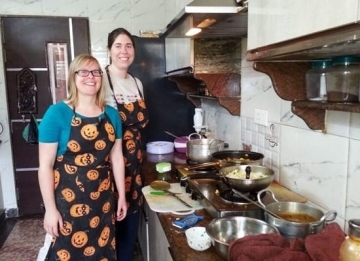 Post lunch, leave for exploring the attractions of New Delhi. You are going to visit the President's house, Qutub Minar, Humayun's tomb, Raj Ghat etc. You will be assisted by an expert guide. Overnight in Delhi. 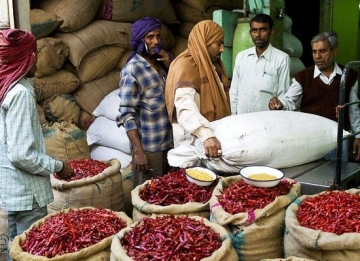 After breakfast, leave for a tour of Old Delhi. Today, you will cover Jama Masjid, Asia's largest mosque, the Red Fort. 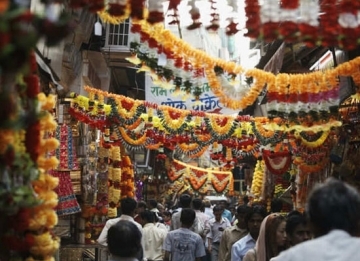 Shop at the very popular local bazaar of Chandni Chowk. Also enjoy a rickshaw ride here. 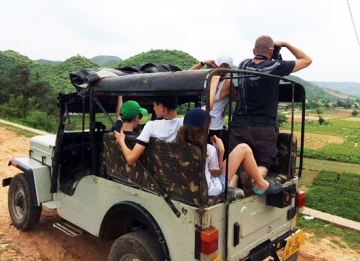 The expert guide assisting you will keep you informed about the history behind these attractions. Overnight stay in hotel. 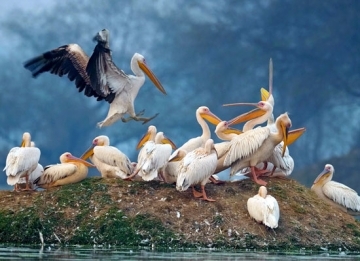 After breakfast, leave for Jaipur, the Pink City in the royal Indian state, Rajasthan. 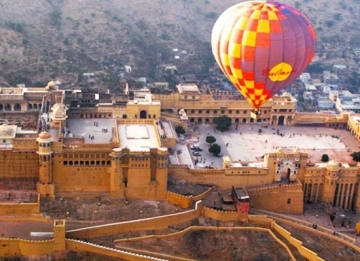 The city was founded in the second half of the 18th century by Maharaja Sawai Jai Singh II, the ruler of Amber. 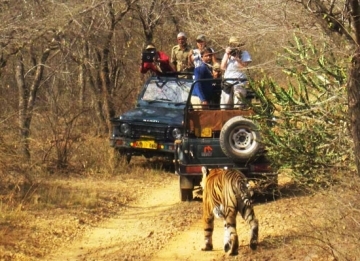 Complete the check-in formalities, on arrival, leave for city tour. 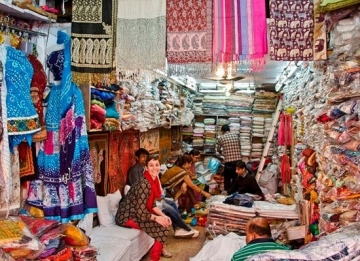 You can visit the main bazaar of Jaipur. 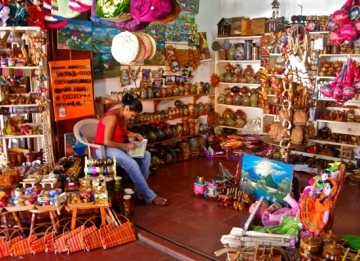 The handicraft items, imitation jewelry and traditional clothes which you find here, can be found nowhere else in the world. Return to the hotel for overnight stay. 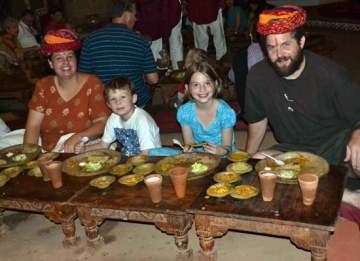 Have your breakfast and proceed for a morning excursion to the Amber fort. 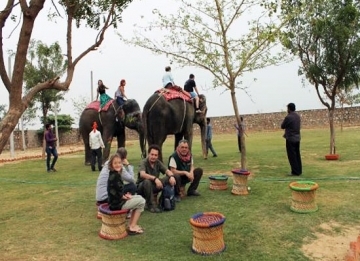 You are going to enjoy a ride on an elephant's back to go up to the fort. 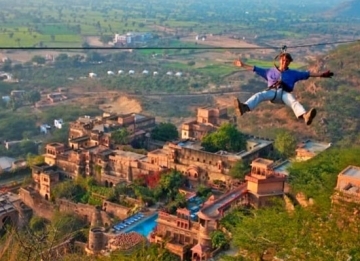 The fort houses a number of buildings such as Ganesh Pol, Sila Devi temple, the Sheesh Mahal etc. Relax for some time. 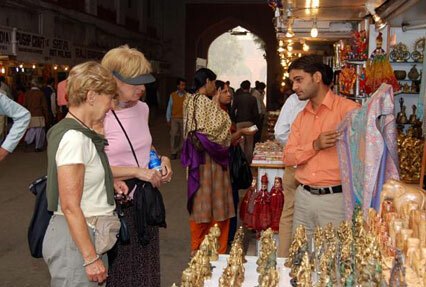 In the evening, visit the special Gem stone market of Jaipur. Night stay in the hotel. On the morning of the 5th day, after having your breakfast, leave for Agra. 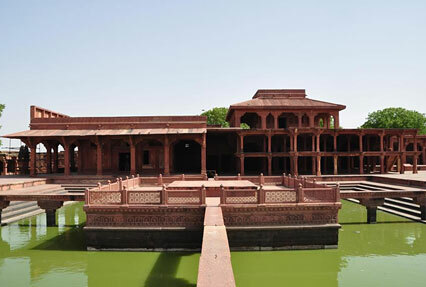 On the way, cover visit Fatehpur Sikri, an old deserted city, which was once the capital of Mughal Empire. 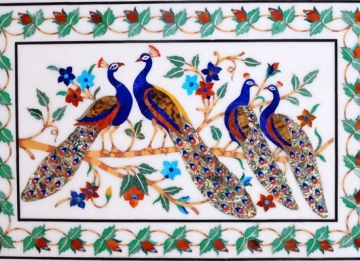 It was commissioned by Emperor Akbar. 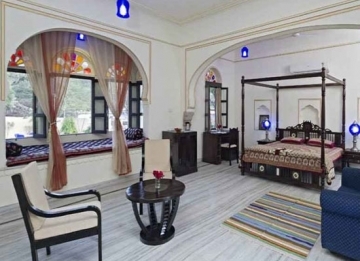 Check into the hotel, once you reach Agra. 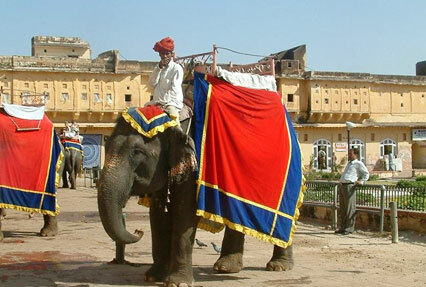 Later, you are going to enjoy a guided tour to the Taj Mahal, one of the Seven Wonders of the World. This white-marbled mausoleum was commissioned by Mughal Emperor Shah Jahan, in the memory of his beloved wife Mumtaz Mahal. 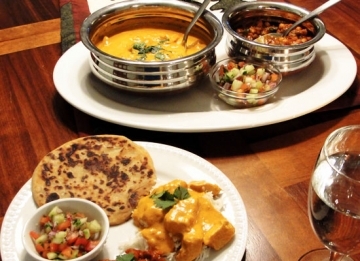 Your next visit is going to the Red Fort. 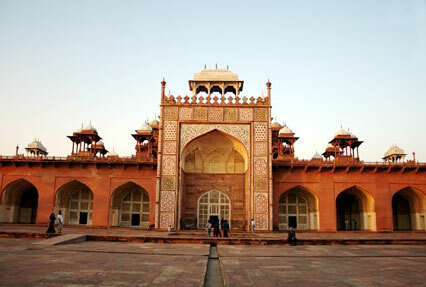 This UNESCO world heritage site, also known as Agra fort was built during the 16th century. Stay overnight. 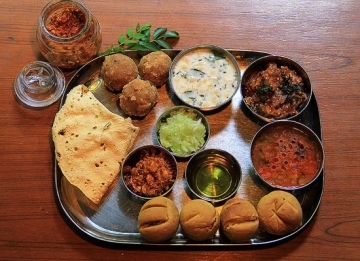 Have your breakfast and leave for Delhi by bus. On the way, cover Sikandra, the Tomb of Akbar, popular as a Mughal architecture piece. After reaching Delhi, move to your hotel. 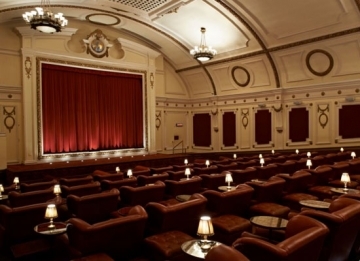 The afterwards is free for leisure activities. 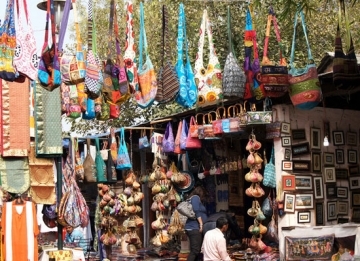 We suggest that you can taste the popular street food of Delhi or can also indulge in an impulsive shopping spree. Overnight stay. Get an assisted early morning transfer to the airport /railway station to board a flight or train to your onward destination.